FOR JUST $29.95 ($5 shipping) YOU GET THE PRESIDENTIAL HUTCH BOX! 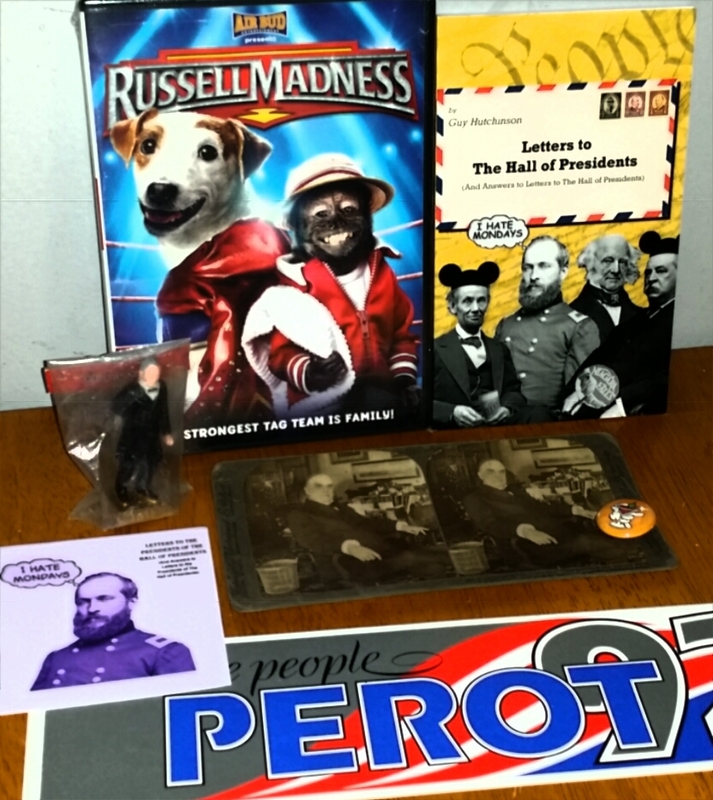 A super deluxe set crammed full of Presidential foolishness! Be the envy of all your Presidential lovin pals when you open this delightful parcel. Includes: signed copy of Letters to the Hall of Presidents! Ever wonder what happens when people write letters to the robots in The Hall of Presidents? Of course not! 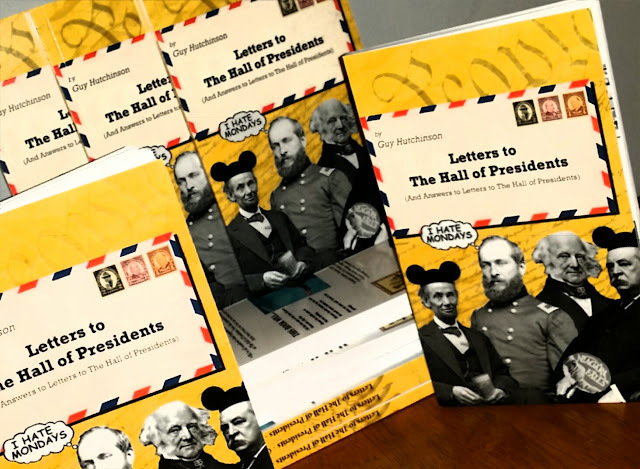 But you'll still want to revel in the good humor of Guy Hutchinson's newest book Letter's to The Hall of Presidents! 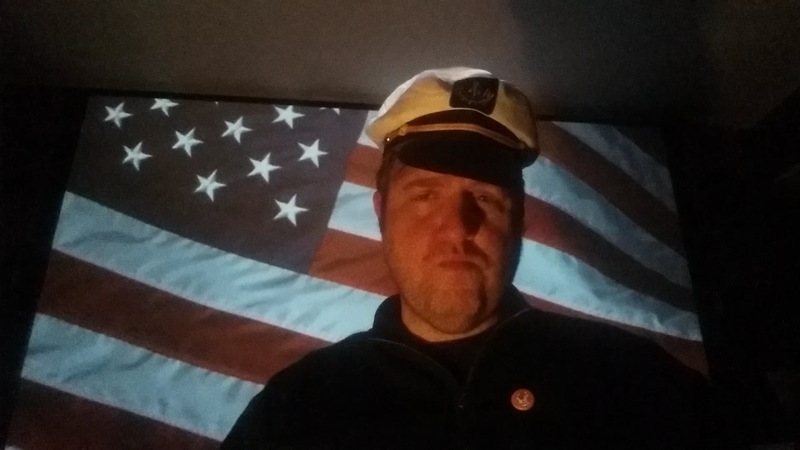 Read about the time Nixon ate a Big Mac! Learn Warren Harding's middle name! See the contents of The Hall of Presidents' mailroom trash! 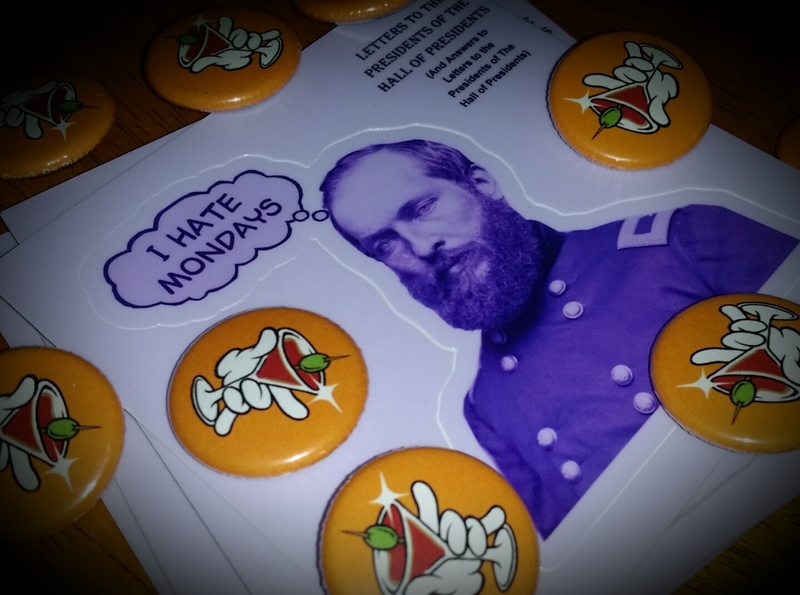 Plus an adorable Drunk on Disney button that tells the world 'yeah, I like a cocktail... but I am also whimsical!" Now here comes the big stuff! 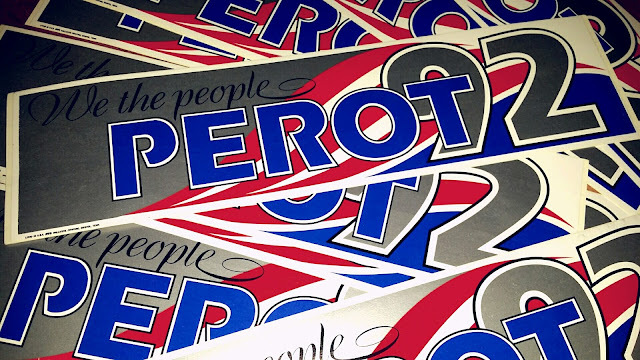 First, a Ross Perot 1992 bumper sticker! Relive the failed third party candidacy of diminutive business man Ross Perot! Put this on your 2018 car to make people think you are a time traveler! 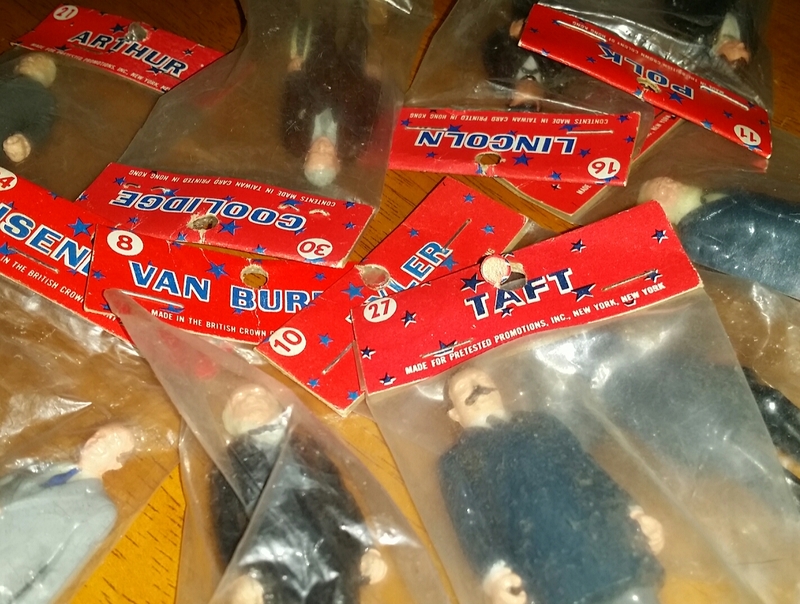 In 1968 The Louis Marx company released the The Marx Presidents of the United States series! These figures have all the accuracy and detail of a groom cake topper and can be used to tell your GI Joes which war they need to fight! I will randomly select one of these (new in package) figures for each order! Remember the stereoscope in the Carousel of Progress? Where the kid gets to see Little Egypt doing the hoochie coochie? Well, I have several original William McKinley stereoscope cards! These depict important events in his life and death. 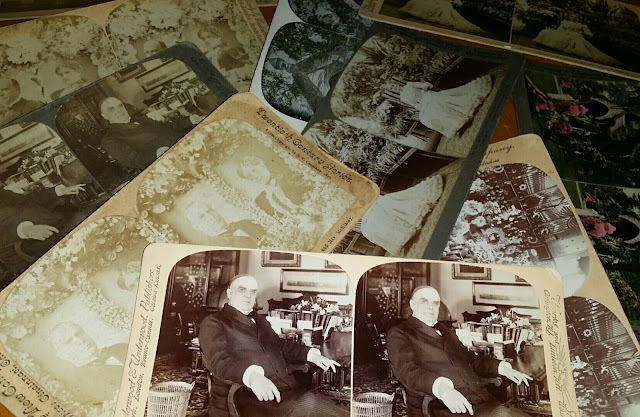 I will carefully choose the perfect William McKinley stereoscope card for each order! Historians say that Abe Lincoln wrestled for money. The current US President is also a member of the WWE Hall of Fame. Thus, no movie is more closely tied to the office of the presidency than Russell Madness. 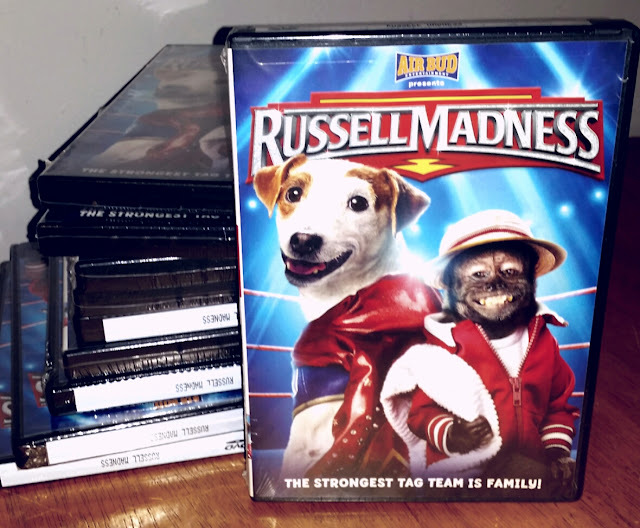 From the makers of Air Bud, this film tells the tale of a dog that fights humans... in the ring. A new DVD copy will be included in each Presidential Hutch Box!